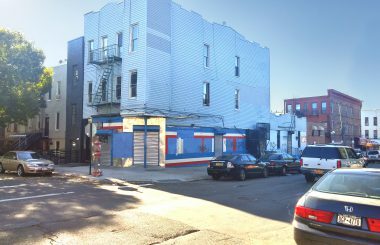 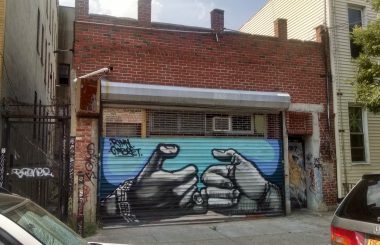 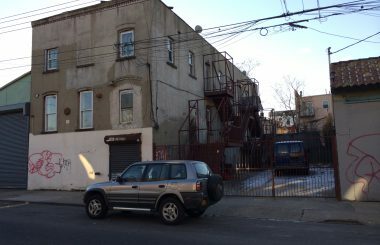 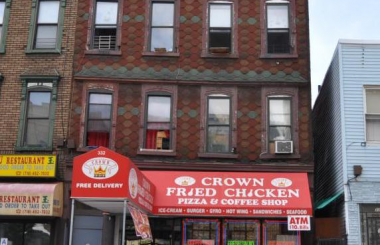 Lot Size 25 ft. x 84.17 ft.
Building Size 25 ft. x 60 ft.
TerraCRG has been retained to exclusively represent ownership in the sale of the free market mixed-use building located at 205 Wyckoff Avenue in the Bushwick neighborhood of Brooklyn. 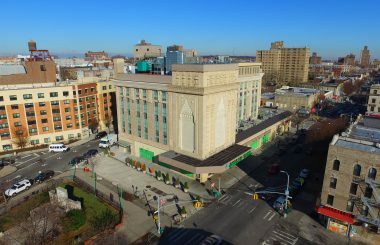 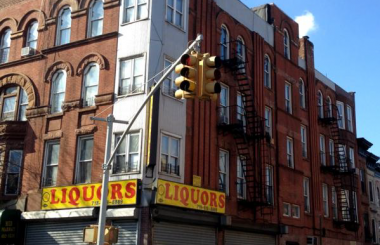 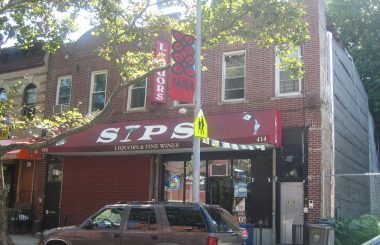 The building is located directly on Wyckoff Avenue, one of the best and most emerging retail strips in Brooklyn. 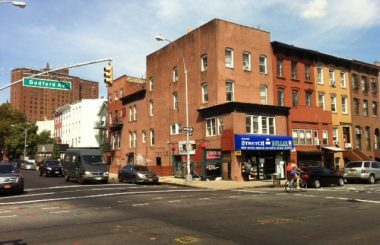 It is also just 2 1/2 blocks from the DeKalb Avenue L station and in very close proximity to the Myrtle-Wyckoff M & L trains. 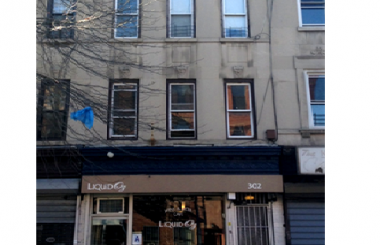 The property offers the rare opportunity to own a free market building with retail frontage on the most prime section of Wyckoff Avenue. 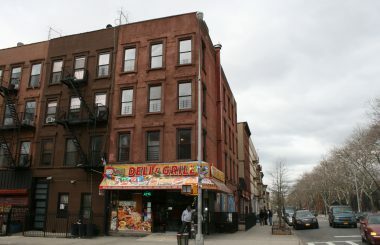 The three-story brick building is 25 ft. x 60 ft. and consists of 6 total units (5 free market residential apartments along with a ground floor commercial space). 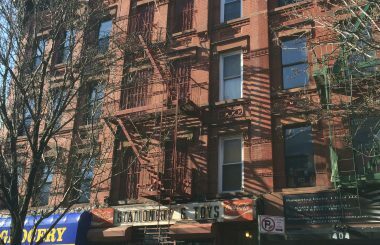 Four of the residential units are vacant and not renovated, one is a renovated duplex unit paying $2,600/month and the retail store has a lease that expires in 4 years and is paying ~$2,000/month. 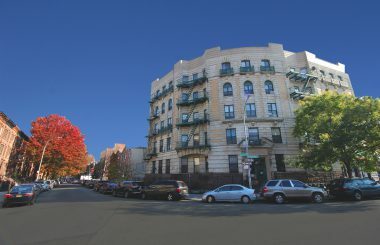 The non-renovated residential units can be converted to 3-BR/2-BA units that would generate approximately $3,200/month. 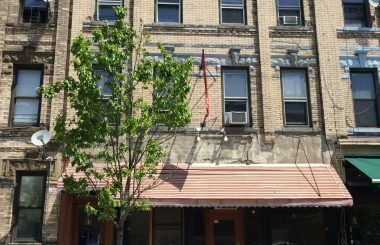 After renovation, the property can generate gross revenue of ~$208,000/year. 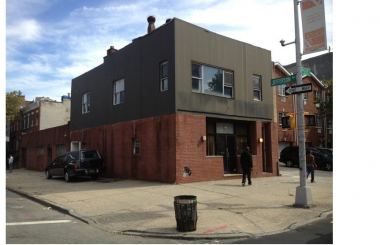 After the retail lease expiration, the building can generate gross revenue of ~$233,000/year. 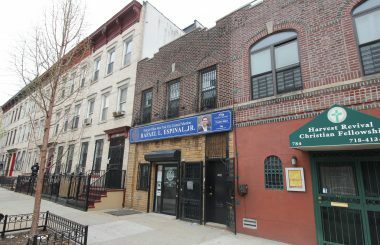 With the upside potential in the retail rent the property can go from a 5.7% CAP to a 6.5% CAP just by waiting out the impending retail lease expiration. 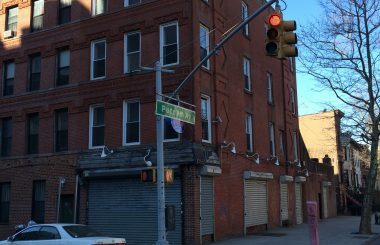 The property is ideally located in one of the most desirable locations in Bushwick – on Wyckoff Avenue in very close proximity to both the M and L trains. 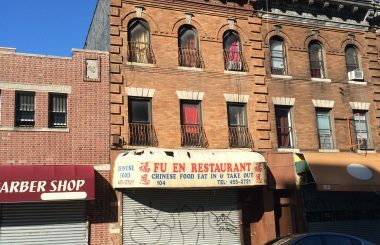 The retail development in this located has exploded with some of the best restaurants, bars and cafes opening in the immediate vicinity.